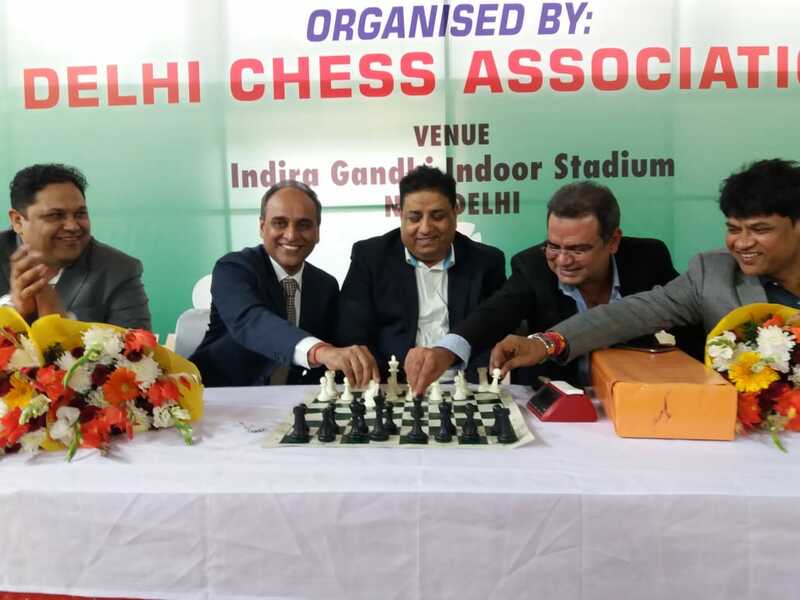 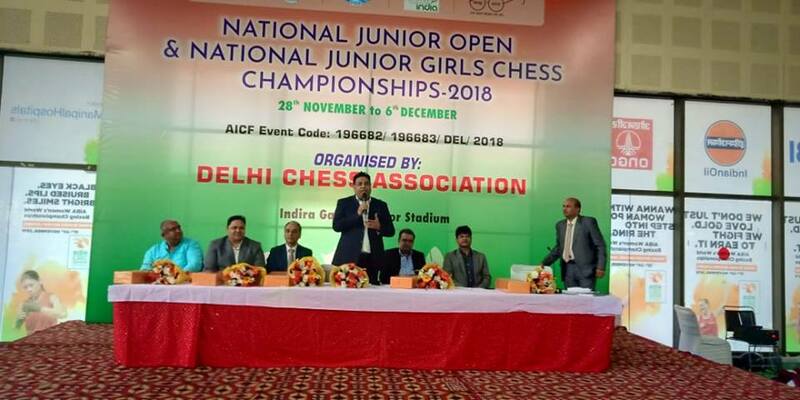 The National Junior (Under-19) Open and Girls’ Chess Championship organized by Delhi Chess Association, on behalf of All India Chess Federation, supported by Sports Authority of India & Ministry of Youth Affairs, commenced at the KD Jadhav Hall, Indira Gandhi Stadium, New Delhi on Wednesday. 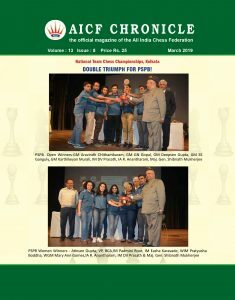 Altogether 382 boys and girls representing 26 states are taking part in the competition that concludes on 6th of December. 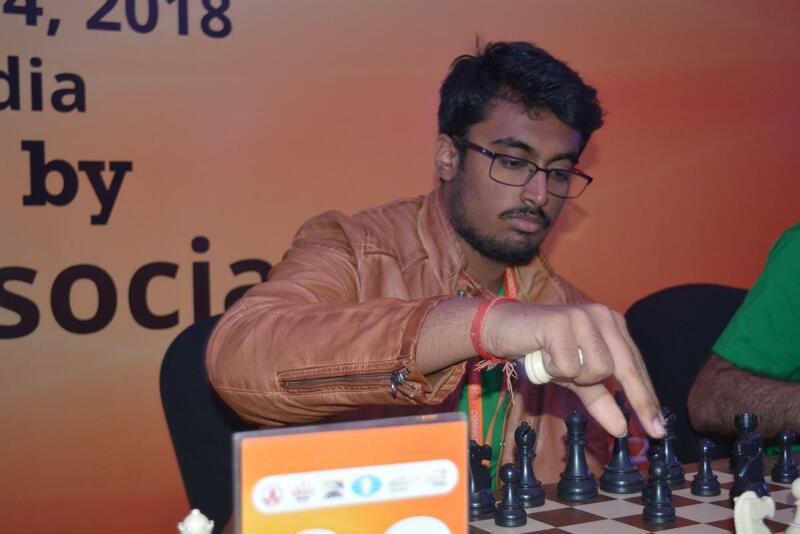 After five rounds, three players including top-seeded GM Karthik Venkatraman of Andhra Pradesh, IM Rakesh Kumar Jena of Odisha, IM Rahul Srivatshav P of Telangana share the top place in Open category. 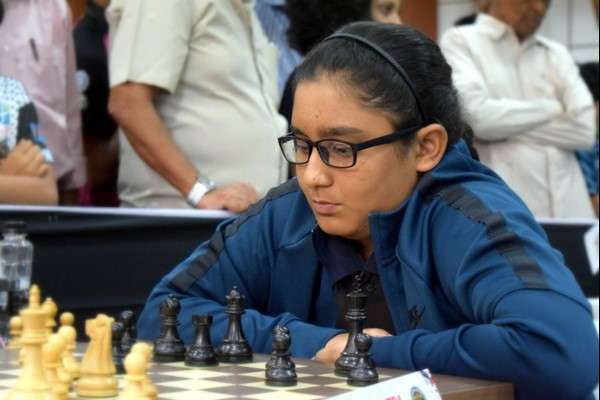 In the Girls category, Maharastra’s WIM Aakanksha Hagawane and WIM Chitlange Sakshi share the joint lead with 5 points apiece.